Do you want to learn Mexican Spanish the fast, fun, and easy way? And do you want to master daily conversations and speak like a native? 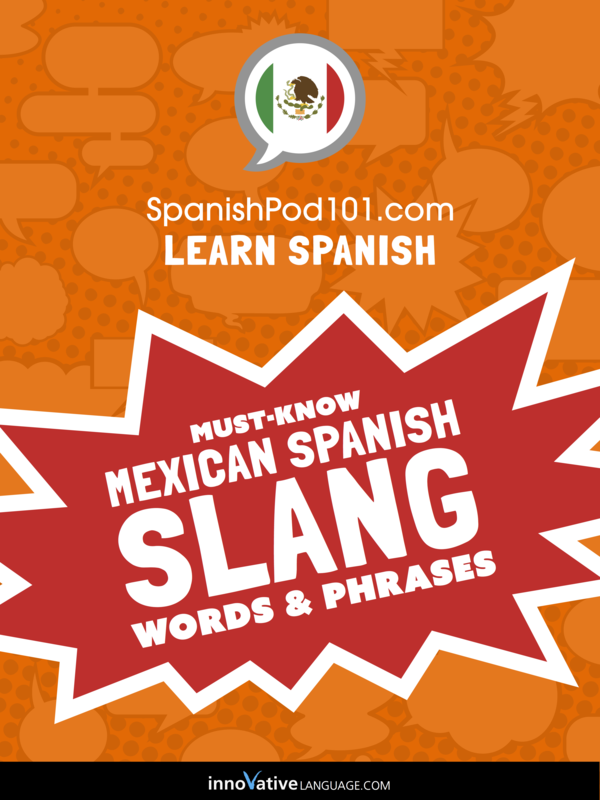 Learn Spanish: Must-Know Mexican Spanish Slang Words & Phrases by SpanishPod101 is designed for beginner-level learners. You learn the top 100 must-know slang words and phrases that are used in everyday speech. All were handpicked by our team of Mexican Spanish teachers and experts. And by the end, you will have mastered 100+ Mexican Spanish slang words and phrases!